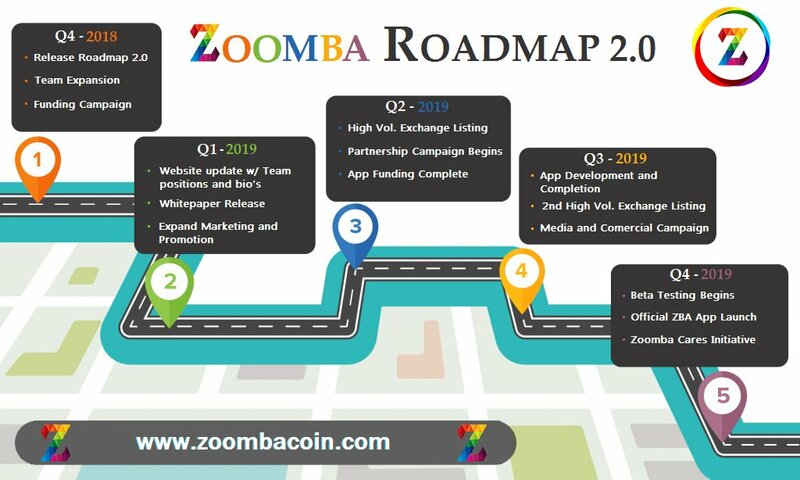 Zoomba will combine cryptocurrency and rideshare service to create the first substainable masternode/rideshare service ever created. 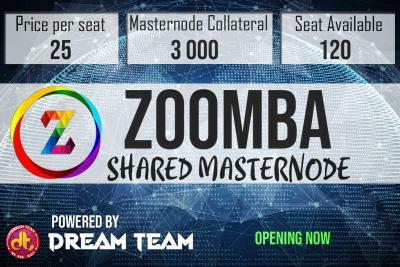 Making masternodes have a true real-world use, a person can use Zoomba rewards to pay for travel without ever having to pay out of pocket or sell their masternodes. 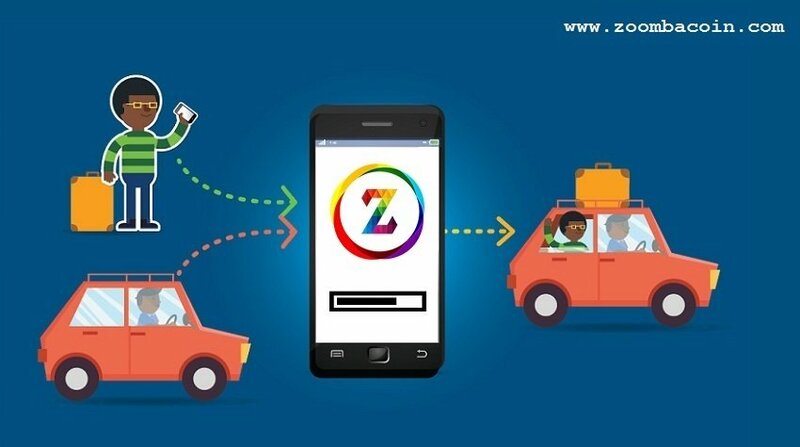 People can simply accumulate ZBA rewards and use those for day-to-day travel. 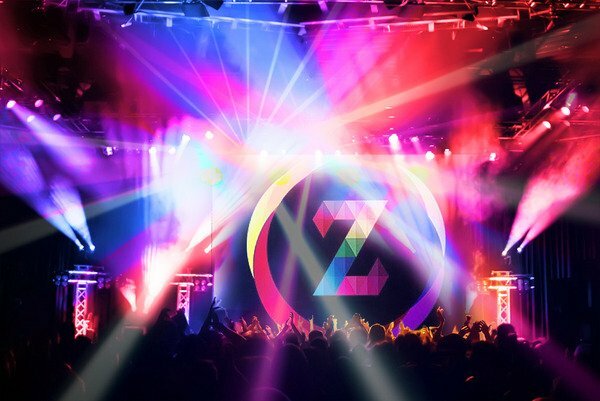 No more depending on centralized services. 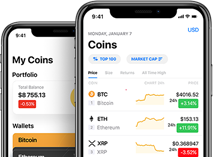 No more waiting for buses or taxis. 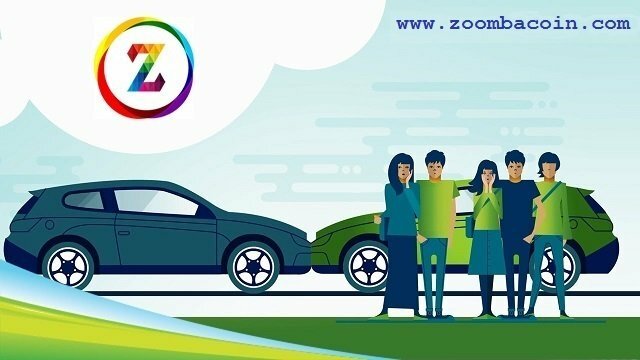 Zoomba will be the first decentralized rideshare service to bring crypto to the masses. 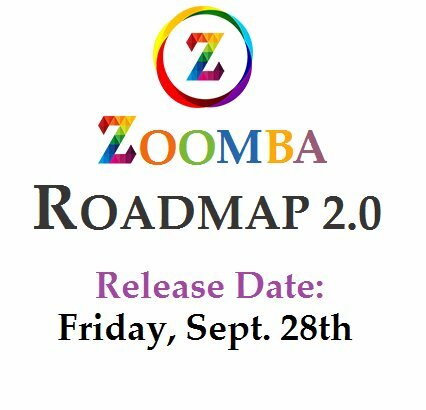 Want to share with all any event about Zoomba? 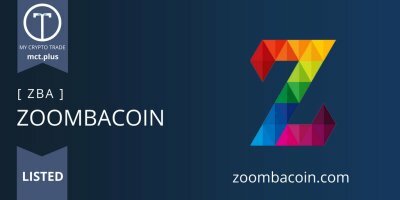 Want to add new team member to Zoomba? For your attention! 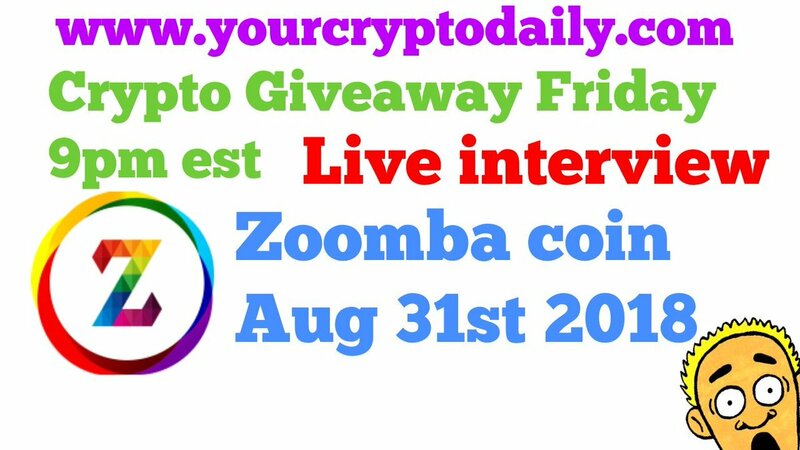 Due to an unpatched vulnerability on PIVX proof of stake algorithm which affects all it's forks, including Zoomba, Crypto-Bridge has temporary disabled deposit/withdraws for more coins. 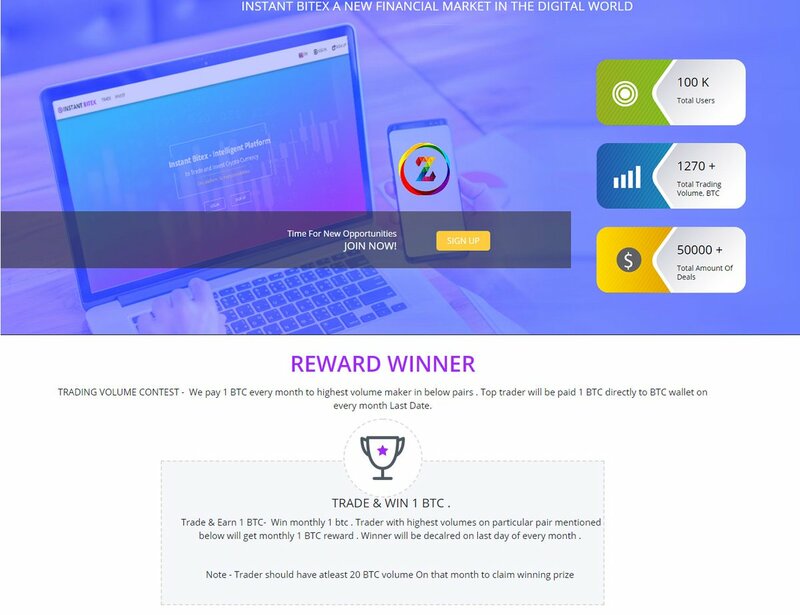 @zoombacoin trade inside CB is not affected, so you can continue trading.